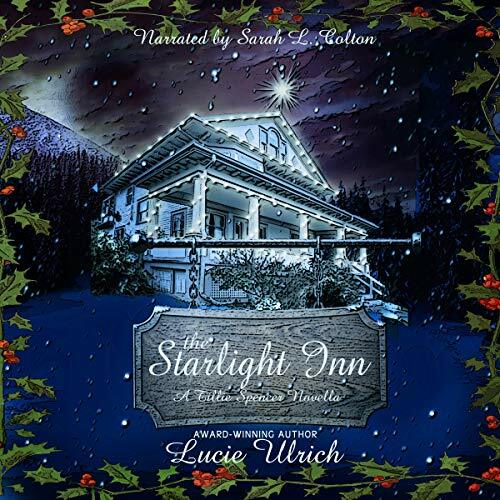 Showing results by author "Lucie Ulrich"
Ella Dixon finds herself trapped in the middle of a blizzard and seeks refuge at the Starlight Inn. Though the inn is full, an elderly guest offers to share her room. 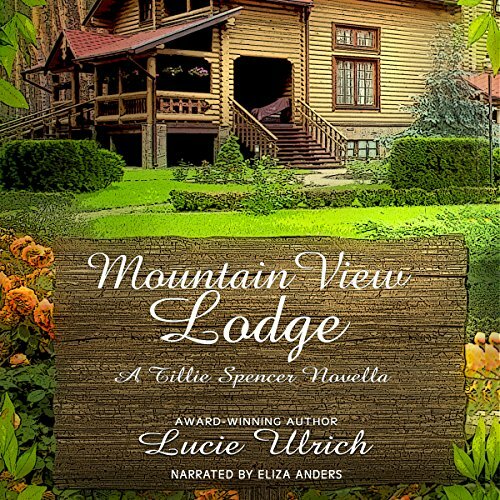 Accepting the kind offer, Ella soon realizes Tillie Spencer isn’t your average “little old lady”. Nick Wallace runs the inn along with his sister, Fran. The attraction Nick feels for Ella is instantaneous and unexpected, but with the miles that separate them and both busy with their careers, Nick doubts much will come of their Christmas Eve meeting. Tillie, on the other hand, holds a much different view. Nearly 16 years after relinquishing the rights to his unborn child, Noah Cooper is stunned to discover his daughter, Hope, wants to meet him. With the love and support of his family, Noah sets off from Elk Flats, Montana to Albany, New York, having no idea what changes are in store for him. Cancer survivor and widow Beth Peterson is more than a little nervous to meet her daughter's birth father. 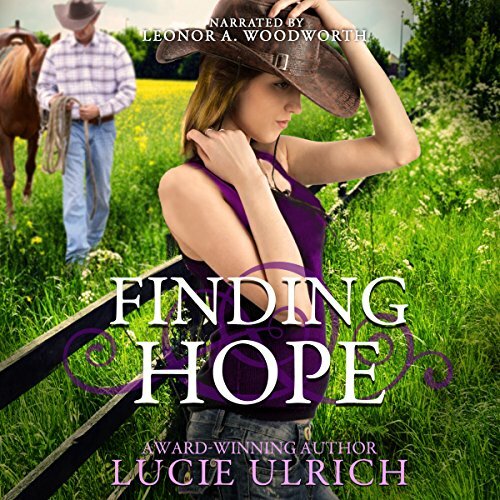 Their initial meeting goes well, but things decline in a hurry when Noah invites Hope to spend time at the ranch without speaking to Beth about it first. Sarah Alexander's marriage to millionaire Logan Montgomery is put on hold when Logan is offered the opportunity to go on an extended archeological dig in Egypt. Though not happy with his decision, Sarah supports her fiancé, despite the fact she's already given up her apartment and teaching position. 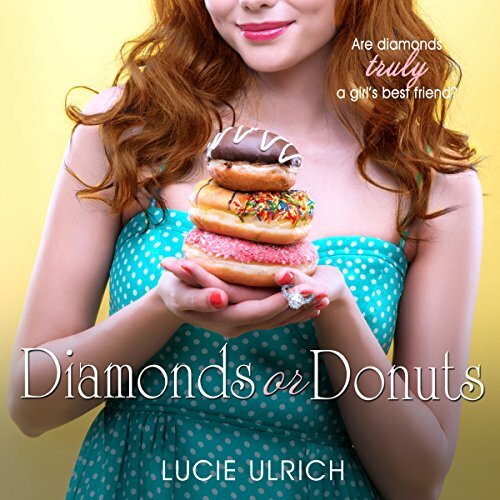 When Sarah's best friend, Pippa, suggests Sarah move to Sunset Cove, she figures a new town, new job, and new friends are just what she needs to help her through the separation. After his mother’s death, Coll MacPherson returns to the mountains of North Carolina to work for his aunt and uncle. His part-time position at Mountain View Lodge will allow him to hone his photography skills, and hopefully forget the woman who broke his heart. When Uncle Richard asks for Coll’s help to turn an unused storage building into a shop that would feature local art and artists, Coll figures things can’t get any better - until he meets Autumn Nichols. With a will that reads like a piece of fiction, the return of his long-lost brother, and the possibility of losing the family ranch, Micah Cooper calls on high school friend, Sky Baxter, to bail him out of a bad situation. Though her brain tells her no, Sky's heart says yes. 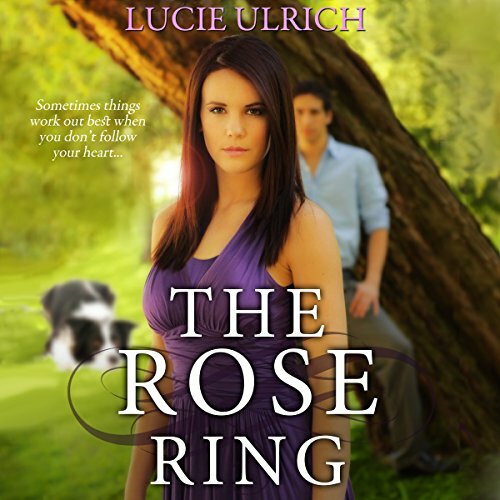 She accepts Micah's in-name-only proposal, knowing it's unlikely anything permanent will come of it. She's been in love with him since the ninth grade, and if he hasn't figured it out by now, there's little chance he ever will.